The vitamin C in lemons can help keep your hair flowing and skin glowing. 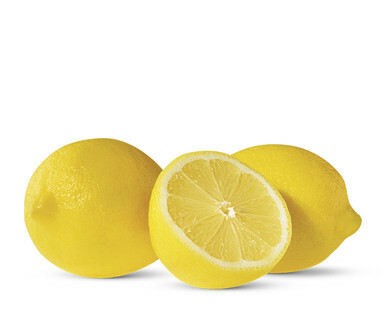 Lemons are a great way to add flavor to a dish while reducing salt content. Add them to salads, fish or poultry for a zing of flavor. Choose lemons with smooth, thin and firm skin.